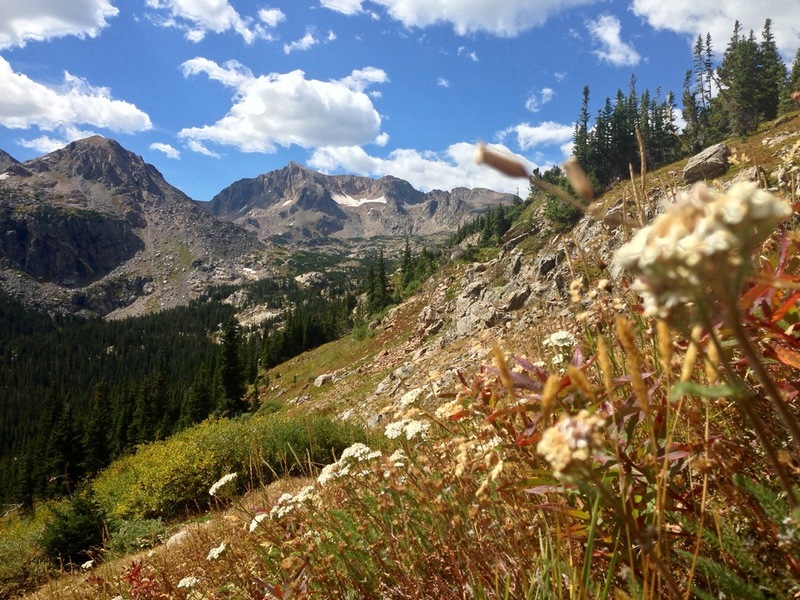 This is the time of year when big mountain scenery explodes. 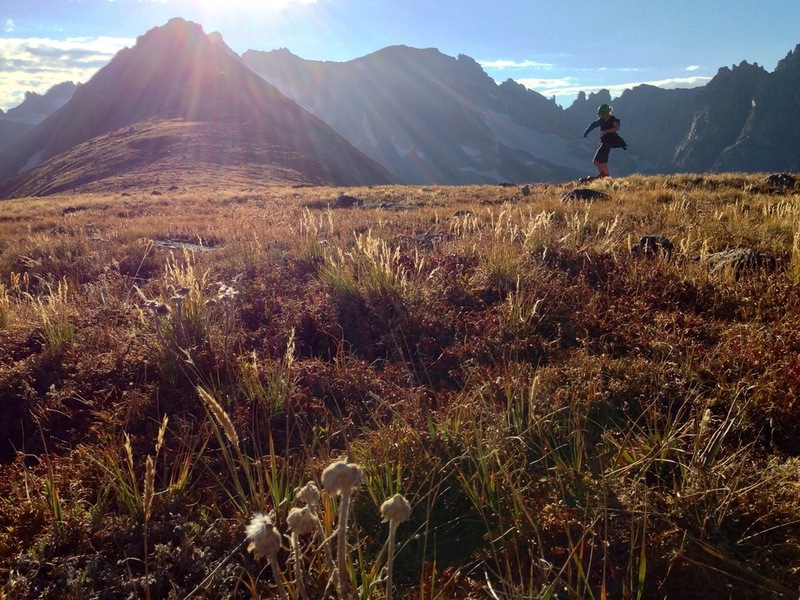 Here in Colorado, the changing of the seasons are evident in shorter days, cooler nights, and crisp dry mornings. The high temperatures only last for a fleeting moment and the skies are an epic blue. 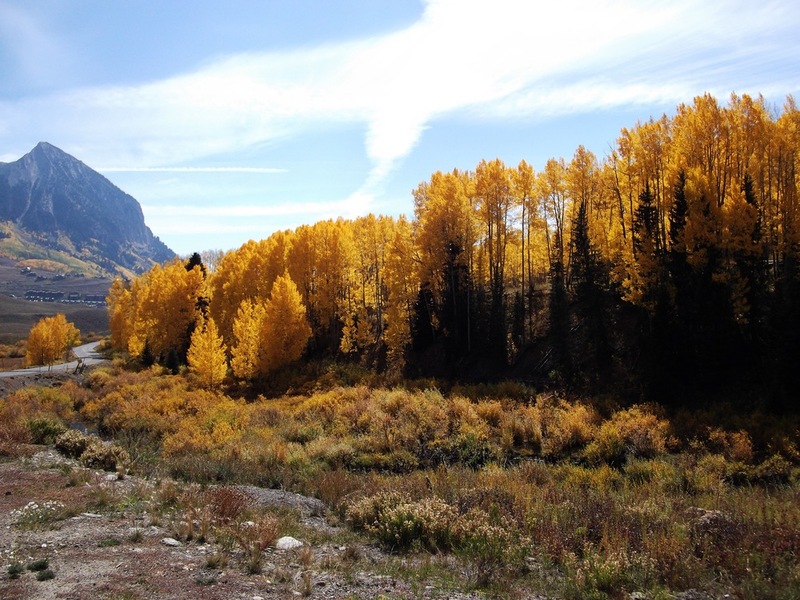 Sure, there are other places in the U.S. that have outstanding fall seasons, especially up in states like New York, Vermont, and New Hampshire (just to name a few); but not many can combine the blistering yellow of high altitude Aspens amidst the massive backdrop of the Rockies. Marlijne C gearing up for the descent down Niwot Ridge, Indian Peaks, CO.
Marlijne C on the descent through the setting sun. Jesse H cruising through golden fields in Marshall Mesa, Boulder. As our fall season will be ending soon, I thought it might be a pleasant way to share this by looking back at some of the photographs that help put it in perspective. These aren’t shots from any specific photography outing, just photos from along the road, and during the journey. Hiking, and both road and mt biking provide excellent opportunities to capture scenes that much of the population will never see. 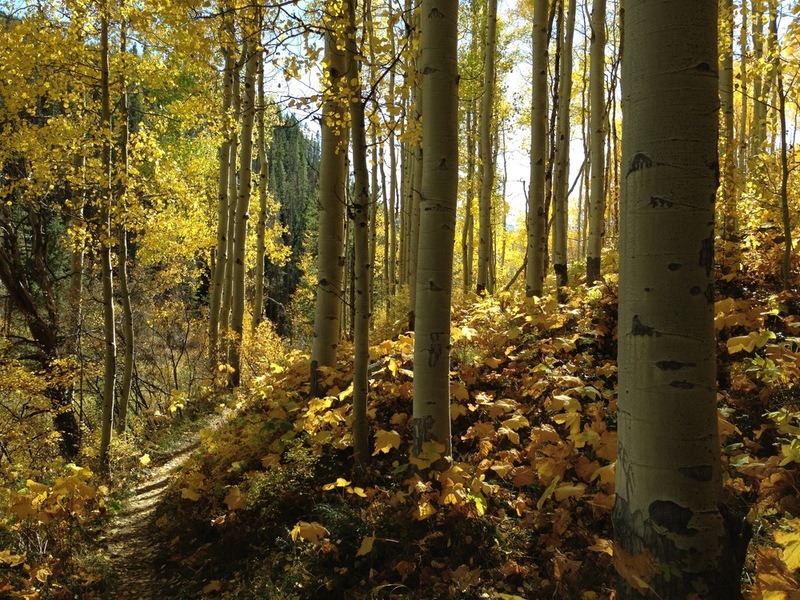 Something that is really dear to the heart is mountain biking through the fall. In many cases, the flora and fauna are drying out, preparing for winter. During the process, it’s amazing to get lost in a landscape that only happens for a brief time of the year. If you are lucky and you time your adventure correctly, there is some outstanding scenery that will be burned into your memories forever. Blasting at full speed through an Aspen forest in full yellow attire is something that has to be experienced. It’s as if Mother Nature is laying out a virtual yellow carpet for those who want it. Mountain biking is one of the only ways to get far back into the wilderness in a quiet and timely manner, while earning it through suffering on endless climbs and perma-smile descents. I might implore you to get out into your own surroundings, and if you haven’t been to the huge mountain chain that runs through the middle of our vast country, then perhaps it’s time you planned a visit. 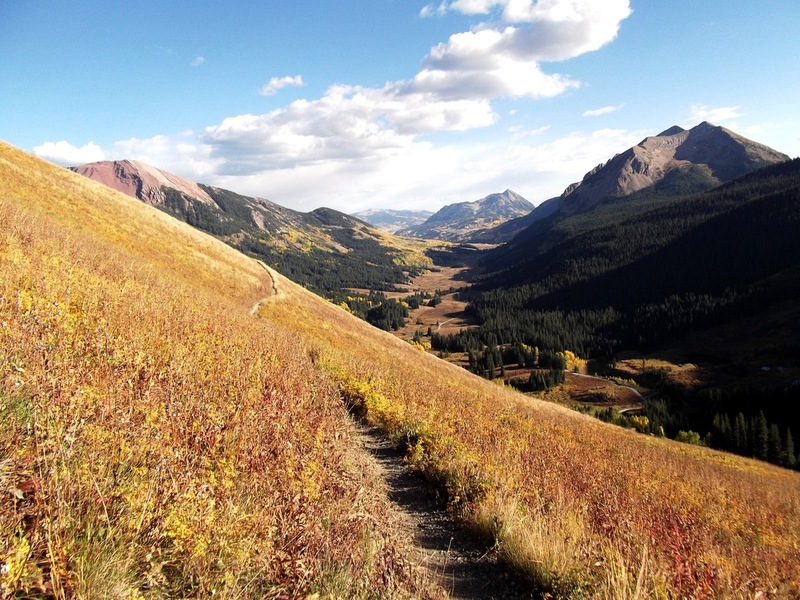 It doesn’t really matter what time of year it is, as the mountains are pretty spectacular year round, boasting huge snow covered peaks, bright green spring and summer pine forests, or a patchwork of snow, golden fields, and yellow aspens during fall. Far back behind Vail Resort with the Ellefsons'. Every place has it’s own unique character, so no matter where you live, find the time to get out and experience your area when you can! Also, a big thanks to Pactimo for keeping us clothed, comfortable, and cool during our adventures!